Quickly transforms existing speaker cabinets for use with tripod speaker stands. 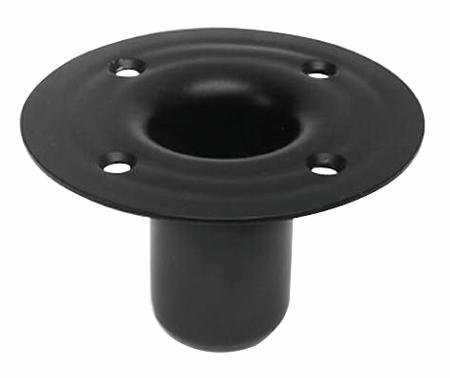 • Socket diameter: Suits 1-1/2" (38 mm) pole • Depth: 3" • Construction: Heavy duty drawn steel • Penn model M1552. View More In Stage Speaker Stands.